"Maine Vital Records, 1670-1907 ", database with images, FamilySearch (https://familysearch.org/ark:/61903/1:1:KCDL-78L : 27 December 2014), Aubrey Skillin, 1903. Record added: Sep 02, 2010. 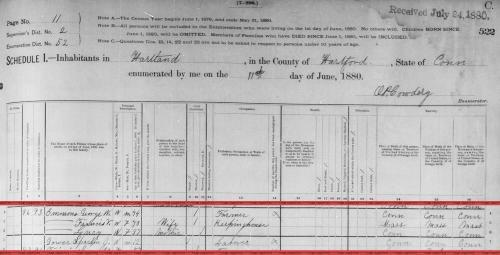 "Maine, Vital Records, 1670-1907 ", index and images, FamilySearch (https://familysearch.org/pal:/MM9.1.1/KCDL-X4X : accessed 10 March 2015), Floyd Skillin, 1900. "Maine, Vital Records, 1670-1907 ", index and images, FamilySearch (https://familysearch.org/pal:/MM9.1.1/KCDL-CVT : accessed 10 March 2015), Goldie Skillin, 1898. "Maine Vital Records, 1670-1921", database with images, FamilySearch (https://familysearch.org/ark:/61903/1:1:KCDL-H82 : 27 December 2014), William E Skillin, 1905. Skillings, David G. carriage maker. house 37 Fifth, Centralville. Skillings, David G. blacksmith and carriagemaker, 22 Bridge. house 3 Fremont, Centralville. Skillings, David G. jr. clerk. boards 24 Fremont. Massachusetts Vital Records, 1841-1910, , Vol: 374 ; Page: 121. Massachusetts Vital Records, 1841-1910, , Lowell > Births, Marriages and Death > 9923. Skillings, David G. house 29 Beech. Skillings, David G. real estate. house 30 Fremont. In Real Estate, Lowell Sun, Lowell, Mass., Nov. 12, 1910, p. 15. 1900 United States. Census Office. 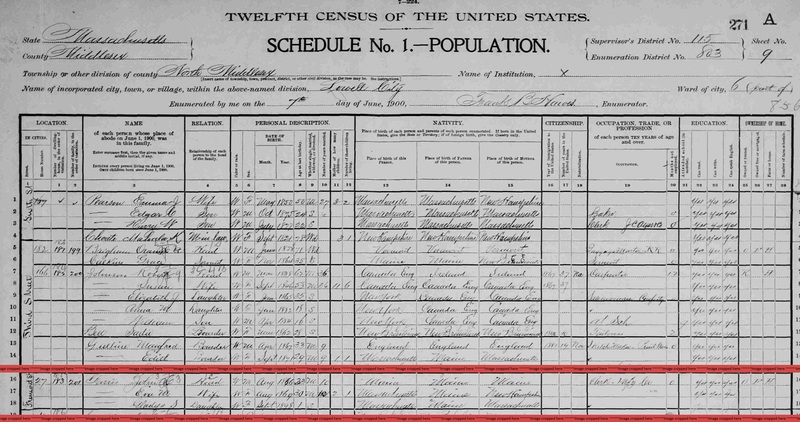 12th census, 1900 population census schedules, Washington, District of Columbia: Bureau of the Census Micro-Film Laboratory, ([197-]) , Census Place: Lowell Ward 6, Middlesex, Massachusetts; Roll: 660; Page: 9A; Enumeration District: 0803; FHL microfilm: 1240660. 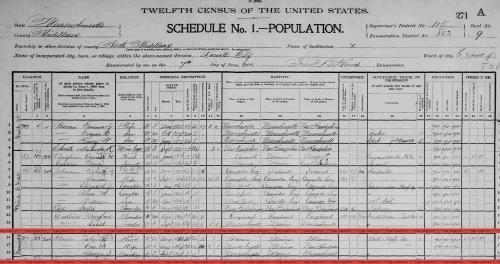 Sixteenth Census of the United States, 1940, Washington, D.C.: National Archives and Records Administration, (1940) , Census Place: Lowell, Middlesex, Massachusetts; Roll: T627_1694; Page: 13A; Enumeration District: 18-115. 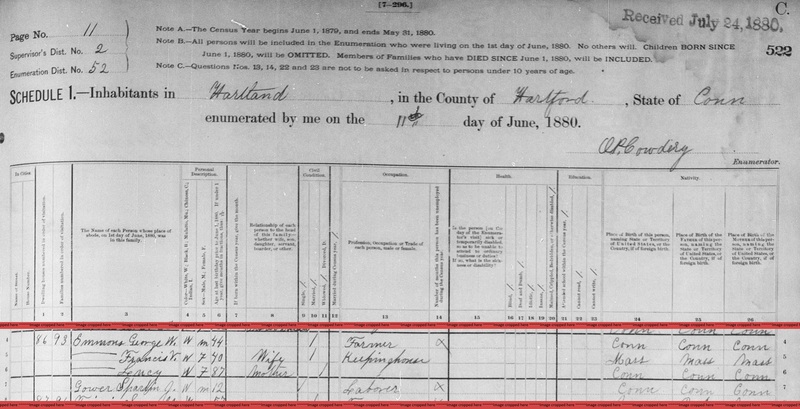 "Massachusetts Births and Christenings, 1639-1915," database, FamilySearch (https://familysearch.org/ark:/61903/1:1:FH92-15S : 4 December 2014), Marguerite G. Skillings, 20 Aug 1889; citing Lowell, Middlesex, Massachusetts, 59; FHL microfilm 2,257,031. "Massachusetts Marriages, 1841-1915," database with images, FamilySearch (https://familysearch.org/ark:/61903/1:1:N4XR-JRX : 17 February 2016), Joseph R Bennett and Marguerite G Skillings, 03 Sep 1912; citing Lowell, , Massachusetts, United States, State Archives, Boston; FHL microfilm 2,409,943. 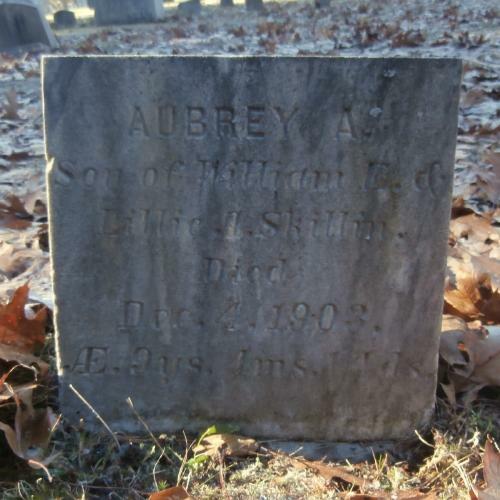 "Massachusetts Births, 1841-1915", database with images, FamilySearch (https://familysearch.org/ark:/61903/1:1:FXV2-WTK : 1 March 2016), Robert Skillings Bennett, 1913. Caroline L. Slocum of Tolland, Mass. 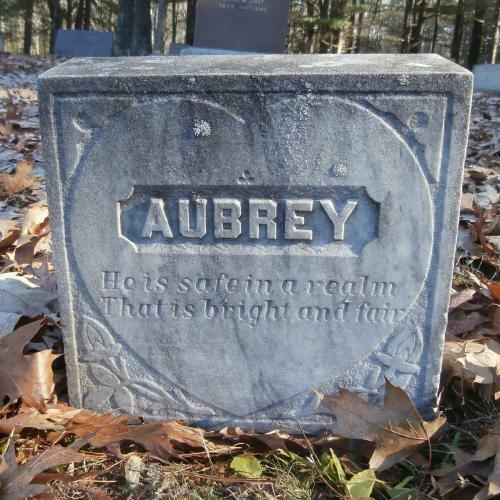 was born perhaps about 1847. Name variation. For listing, see Samuel H. Levine (born --- Sloffkie).